Over the time, the hard disk drive fails or crashes, resulting in loss of data. This situation is inevitable and comes unwarranted. Such situations are trying; however, there are different ways to prevent data loss caused due to HDD failure. Many individuals have switched to Solid State Drive, which is a relatively safer storage option as compared to hard disk drives. 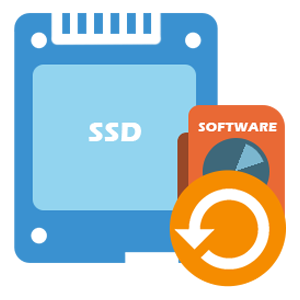 SSD is preferred for its reliability and speed. What is Solid State Drive (SSD)? Solid State Drive is a drive that makes use of non-volatile memory to store data. The functionality of SSD is similar to that of a hard disk drive, but the data in a solid state drive is stored on a flash memory card, which is capable of retaining data even in the case of power failure. Also, like HDD, SSD does not have any moving parts, which helps in accessing the stored data faster, less power consumption and more reliable. However, there are situations when your SSD might stop working suddenly, resulting in data loss. How data is lost from an SSD? 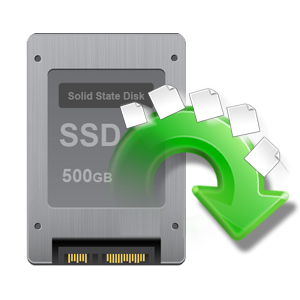 Data recovery from SSD is highly complicated, particularly in the case of TRIM enabled SSDs. This is so because the TRIM permits the operating system to command the SSD to wipe off the blocks of data that is no longer required. When the data has been erased, and new data is overwritten in that area, data recovery becomes impossible. Furthermore, unlike hard disk drives that have an identical make, SSD's and Flash present unique and different makes, which poses a challenge for data recovery. Therefore, it is always better to contact a company offering data recovery services. Roots data Recovery Data Recovery is one of the leading companies, having an experience of over 23 years, offers SDD recovery service. We have a team of highly qualified and experienced professionals coupled with Class 100 clean rooms, which makes data recovery possible.